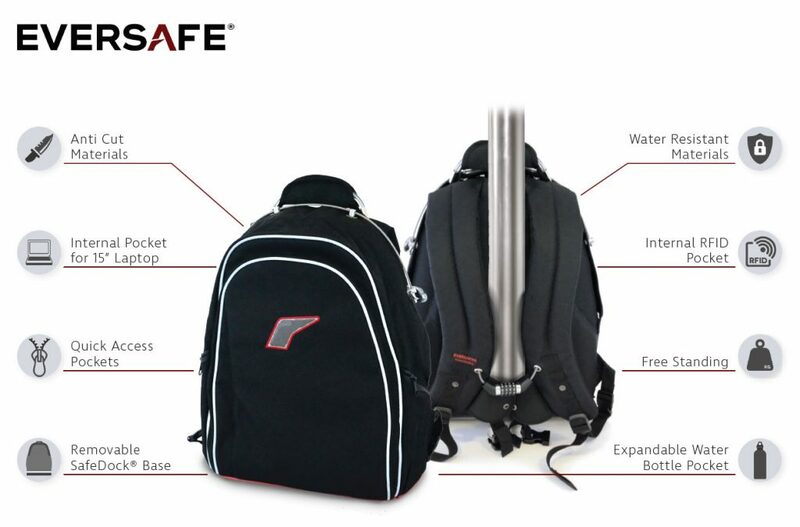 Eversafe® is an indestructible, slashproof, impenetrable backpack that serves as a mobile safe. It is a unique patented secure portable encasement system consisting of a portable briefcase, which locks down to the universal Eversafe® SafeDock®. The Eversafe® SafeDock® allows the user to lock down any Eversafe® to any SafeDock®. SafeDocks® can secure to floors, walls or even the trunk of a car, or floor of a van or bed of a pick-up. A portable cable SafeDock® is also available. The revolutionary Eversafe® SafeDock® system and their mobile safes are the only designs of their kind available. Get additional security with a ballistic plate inserted into the bag. 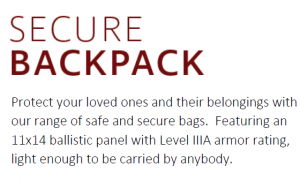 Now you can carry a portable safe as well as a IIIA-rated shield. Eversafe is essentially a portable safe. 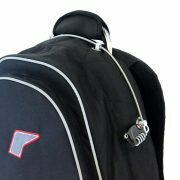 The backpack can then lock into an installed docking system in any location you wish, such as your home, dorm room, office, or car. 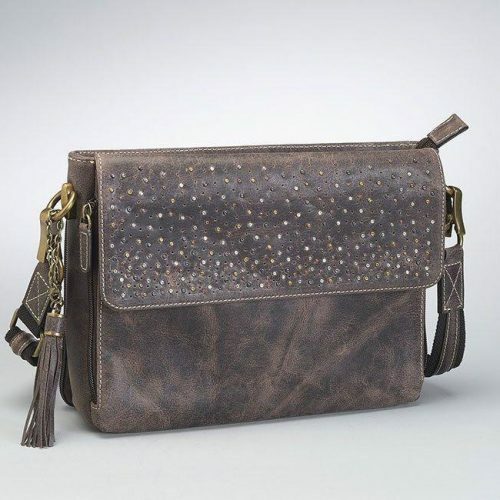 For those times you aren’t in those locations you can use the built-in strap locks or use the portable dock with a cable that secures to just about anything. 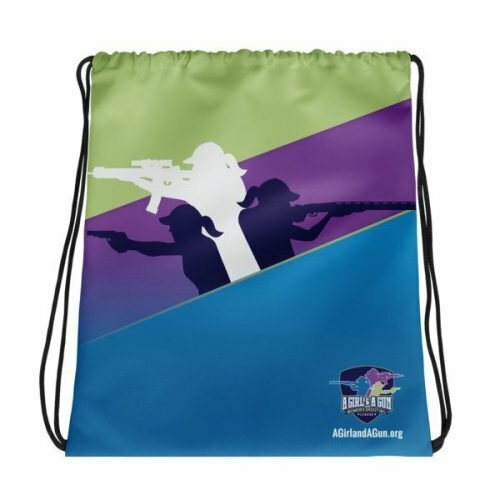 • Teachers or administrators, who need to secure valuables or a firearm on school property. 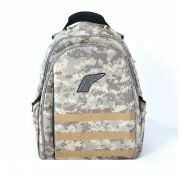 • Students, who carry with them about $2,000 to $3,000 worth of textbooks, computers and other electronics at any time. Not to mention the investment of time in all the work and notes that would be lost with the theft of their bag and computer. Whether in your dorm, class, library or out with friends your valuables are safe and protected. 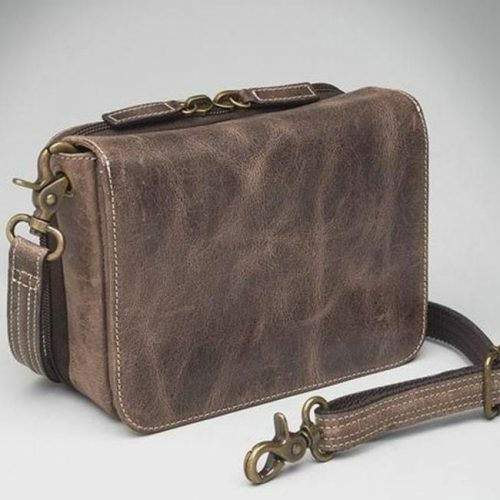 • Business People, who may need to secure their concealed carry firearm while on a business trip. They, like students, may also be traveling with a large number of electronics including laptops and tablets as well as possibly confidential business documents. No matter your location; the hotel, different work locations, airports or restaurants all your valuables are protected. • Families, when out for day trips or traveling locally or internationally typically carry cell phones, tablets for the kids to play on, have wallets, keys, passports, cash and more. No matter where you stop, your items are safe and protected and definitely secure within your vehicle or hotel room. • Anyone transporting a firearm or large sums of cash or valuables. Jewelers, pharmaceutical salespeople, small business owners with large cash deposits, and others can protect their valuables. Keep them safe as your travel, in your vehicle, brick and mortar location or home. 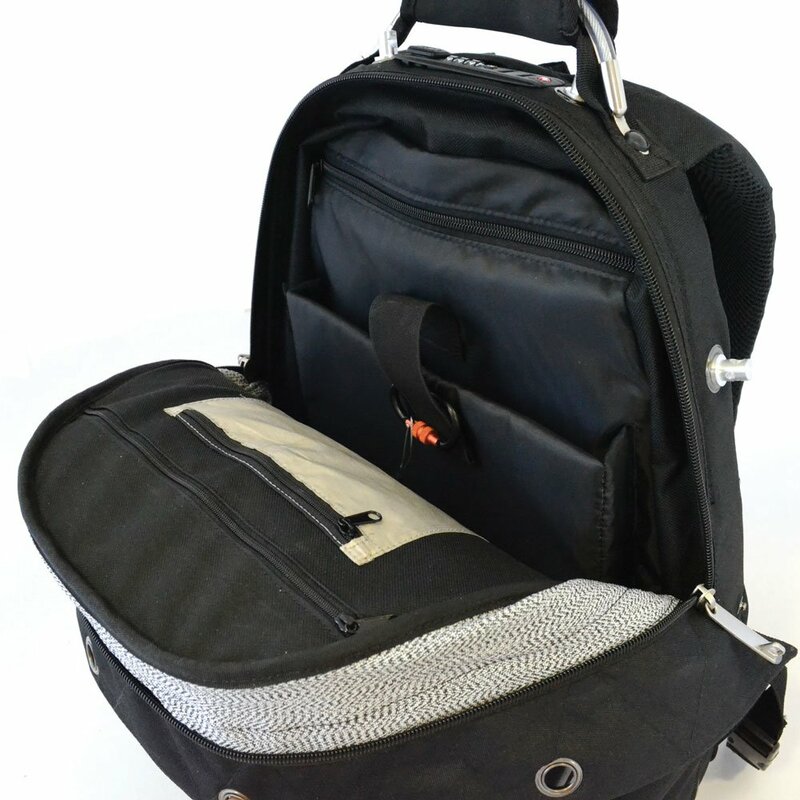 • Unique integrated internal cage provides a secure compartment for your belongings. • Fits standard SafeDock® and Eversafe® Racking System. • Robust and scratch resistant material. 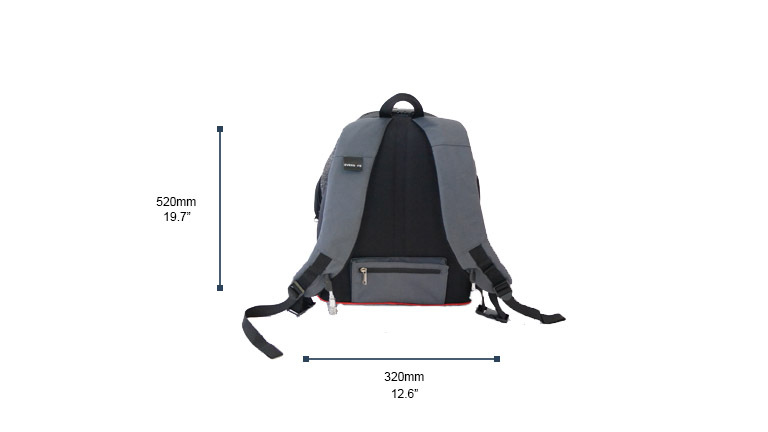 • Will accommodate a 15” laptop. 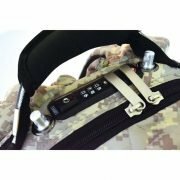 • Additional wire rope in shoulder strap provides alternative security option when locked to secure fixed objects (poles, railings, furniture) when no SafeDock® or Eversafe® Rack is available. 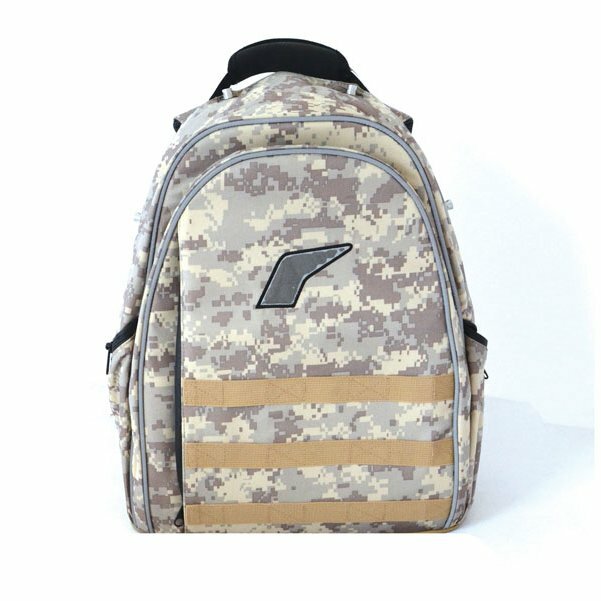 • Ability to add a lightweight 11×14 ballistic panel with IIIA armor rating. • Base, back and front panels injection molded in two pieces in glass reinforced nylon. • Internal dimensions 320 x 200 x 500 high (12.6″ x 7.9″ x 19.7″). 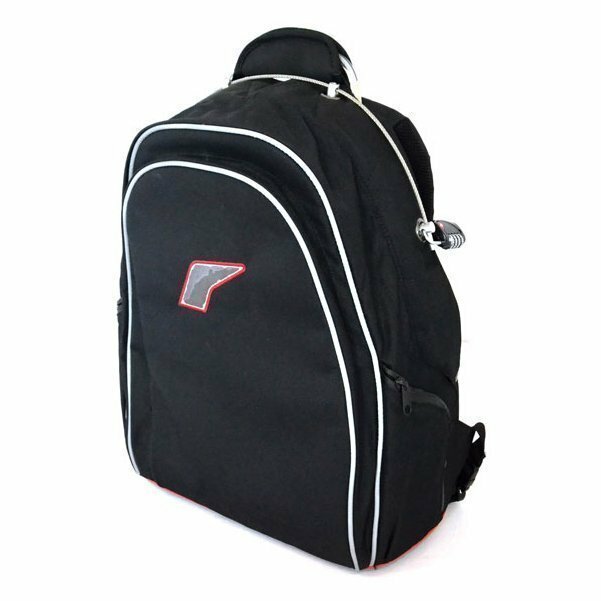 • CE marked, patent pending and design protected.